peachy prom. ------. 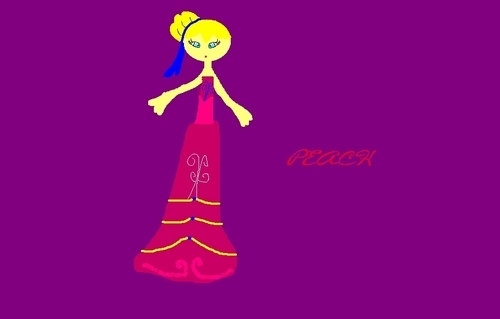 HD Wallpaper and background images in the Princess pfirsich club tagged: peach super princess peach princess peach nintendo. Can I have your autograph!? Princess pfirsich & Bowser ?! princess pfirsich in mom jeans! i dont want to be mean but it failed but it was nice. about someone trying TO DRAW!!! i bet you were VERY BAD AT DRAWING! when u first started!! did people make fun of u NO! !